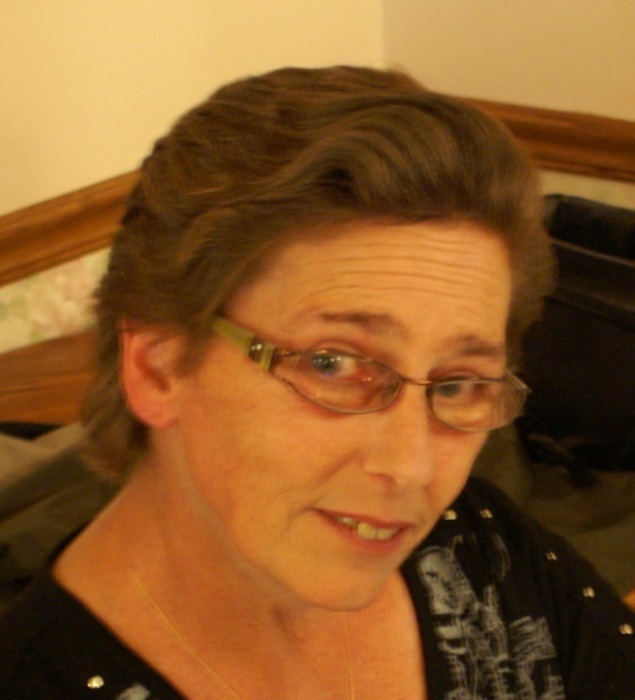 Elisabeth M. (Donahue) Moeller, 56, of North Tonawanda, NY, passed from this life and into the arms of Jesus on Friday, March 15, 2019 at Millard Fillmore Suburban Hospital, while in the presence of her loving family. Born on August 19, 1962 in Buffalo, NY, she was the daughter of the late Edward Donald and Charlotte M. (Baer) Swider. On October 13, 1990, Elisabeth married Eugene F. Moeller in Trinity Lutheran Church, Lockport, NY. Elisabeth was raised and attended schools in Buffalo, NY. Following their marriage, Eugene and Elisabeth moved to North Tonawanda, NY. She was a congregant of Trinity Lutheran Church in Lockport and was very active in the North Tonawanda Fire Department Active Hose #2 as a past fireman, current exempt member and active in the former Ladies Auxiliary. Elisabeth enjoyed sewing and crocheting. Above all, she loved spending time with “the lights of her life,” her grandchildren. In addition to her beloved husband, Elisabeth is survived by children, Amy (Michael) NeMoyer, Marjorie Moeller and Adrian (Shalaine) Moeller; grandchildren, Sophia, William, Gabriella and Maverick and one expected granddaughter, Paisley; siblings, Kim Kornacki, Stacie (Glenn) Simmons and Jason Swider; her mother-in-law, Carol (late Eugene) Moeller and several nieces, nephews and cousins. In addition to her parents, she was predeceased by a sister, Constance Donahue. The family will be present to receive friends on Wednesday, March 20th from 3-7 p.m. with a funeral service to follow, with Pastor Alan Bauch officiating, all to be held in the Chapel of OTTO REDANZ FUNERAL HOME, 2215 MILITARY ROAD, NIAGARA FALLS, NY. In lieu of flowers, memorial offerings may be made to the NTFD Active Hose #2. Arrangements are under the direction of Michael R. Goodlander. Please visit www.goodlandercares.com for online condolences.